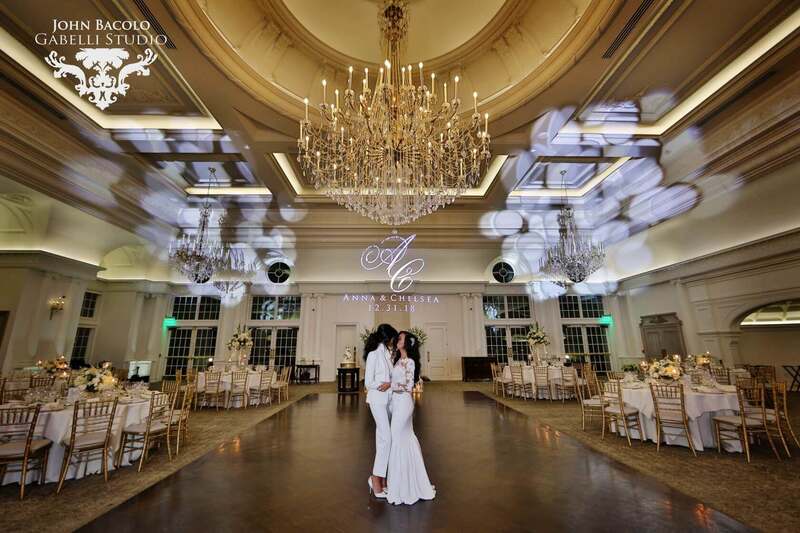 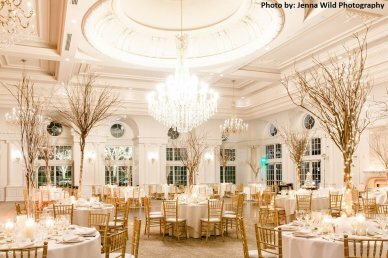 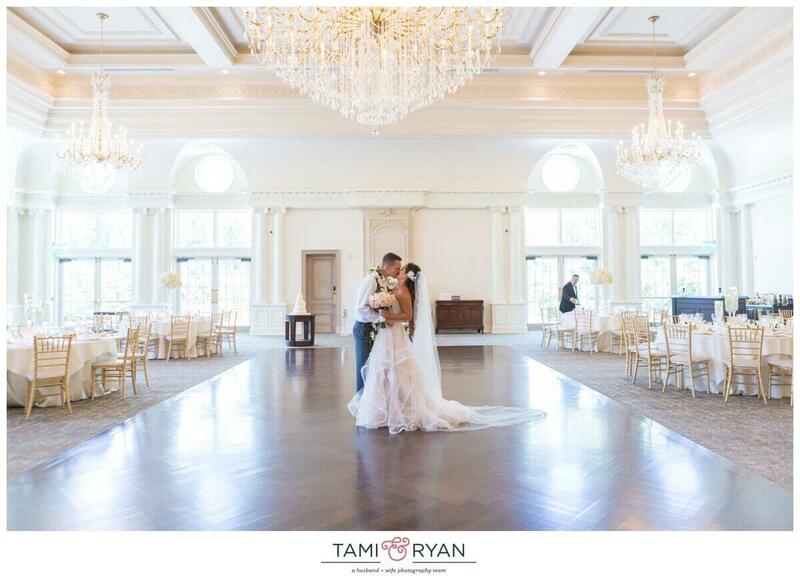 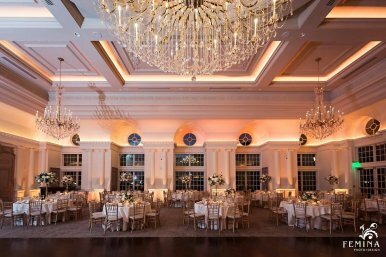 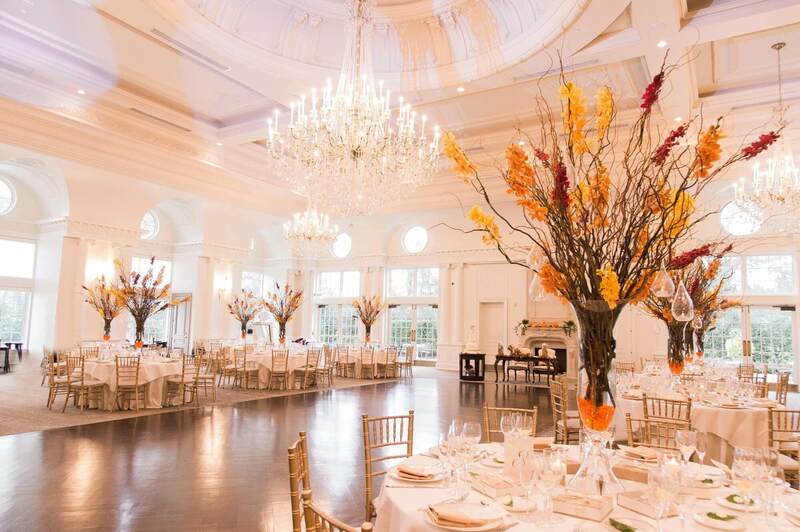 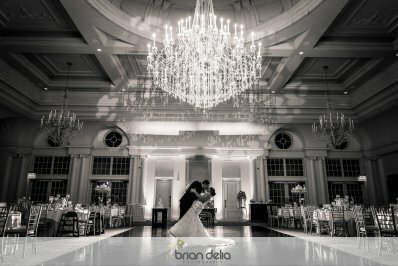 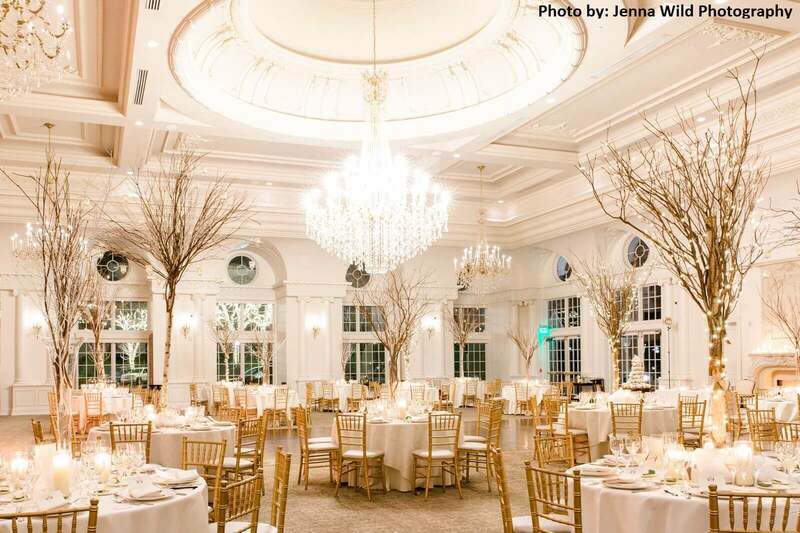 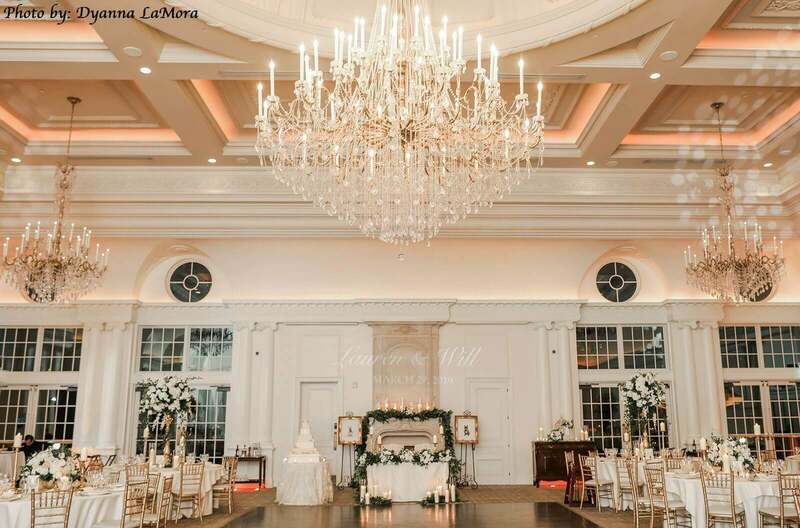 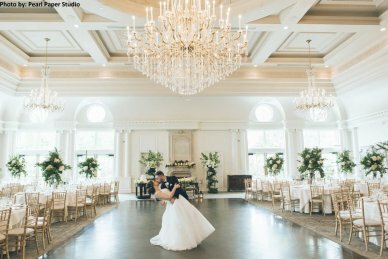 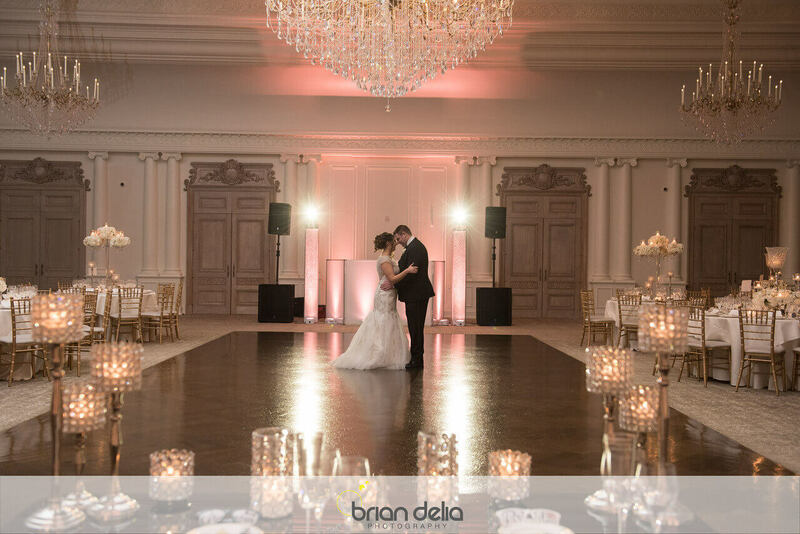 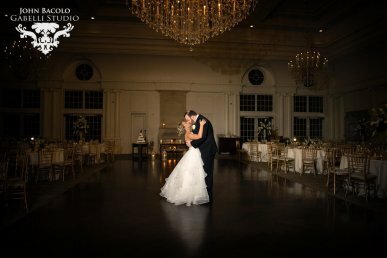 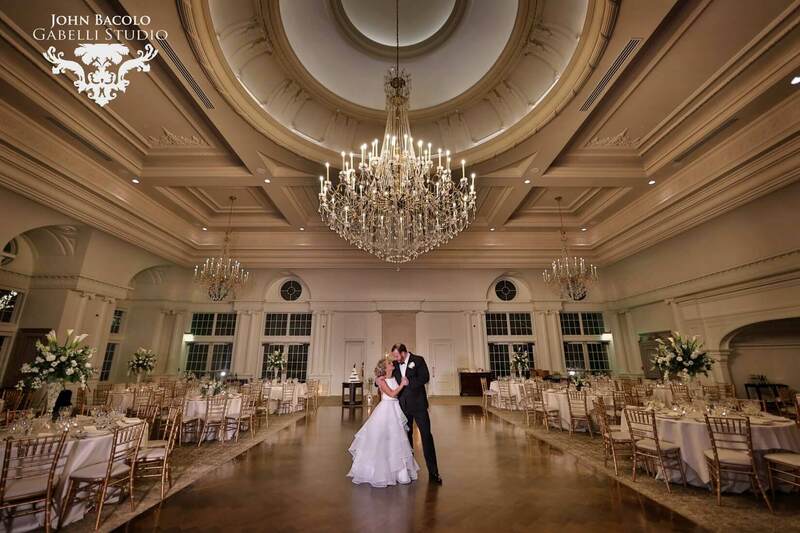 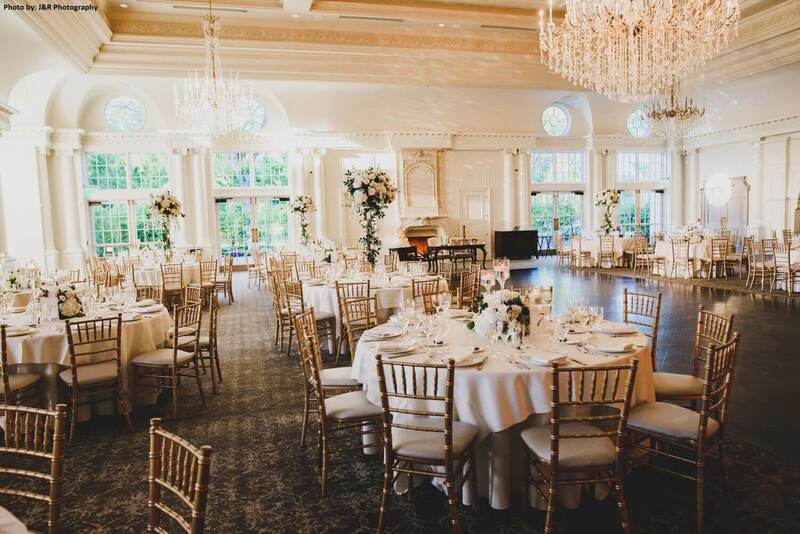 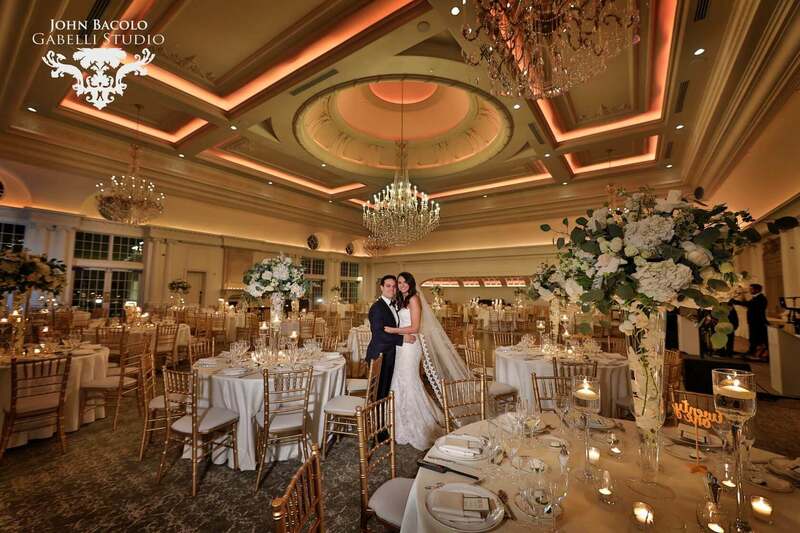 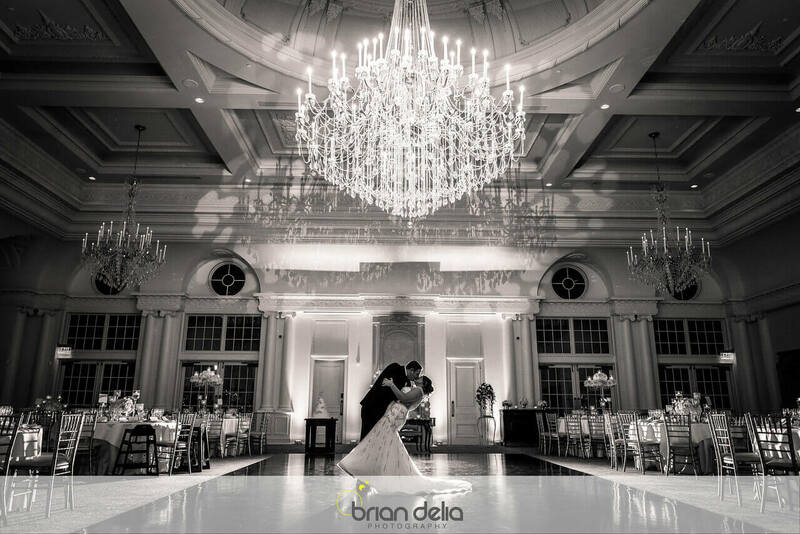 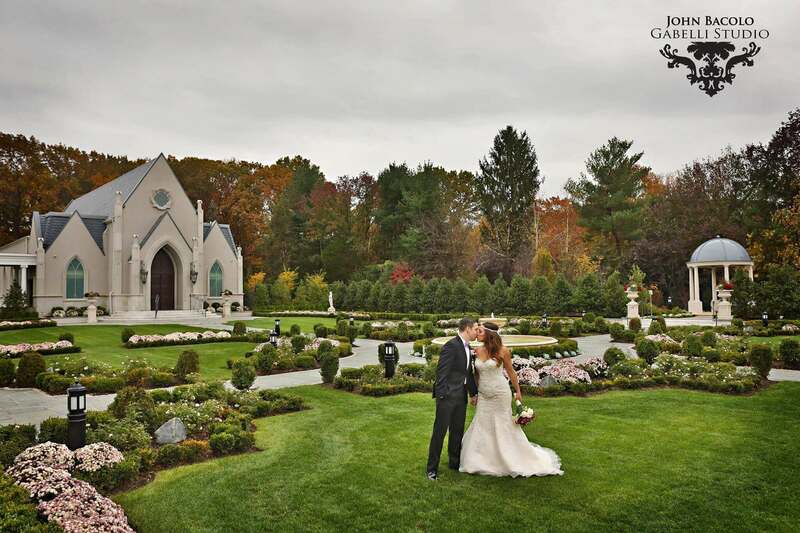 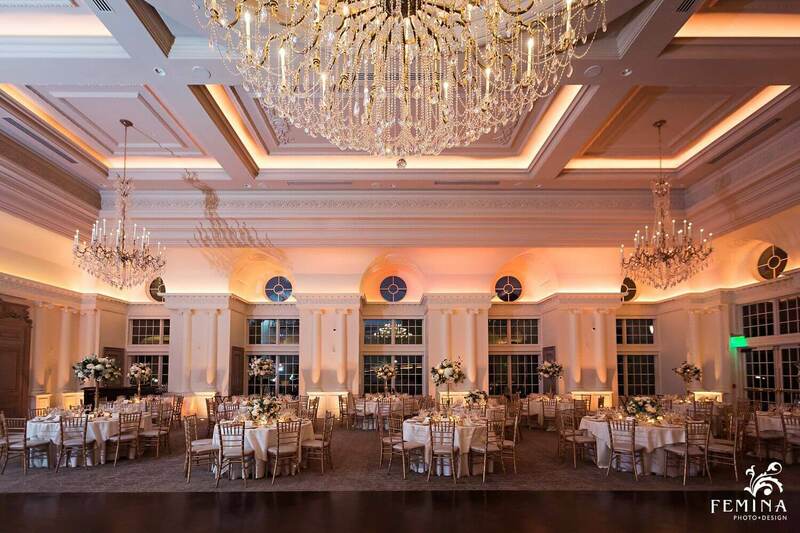 Our Grand Ballroom at the Park Chateau Estate and Gardens is the perfect place to celebrate your love. Our large windows give you a great view of our romantic gardens, and the elegant and chic architecture is the perfect setting for your feast. 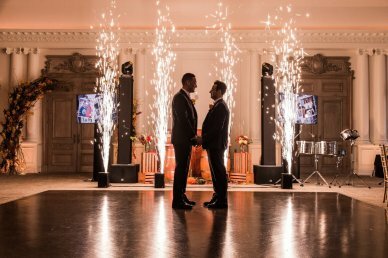 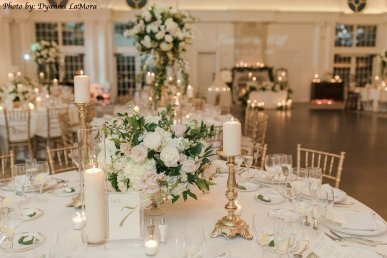 Whatever your desire for your big day, whether a chapel ceremony or garden affair, we are sure we can make your celebration extra special. 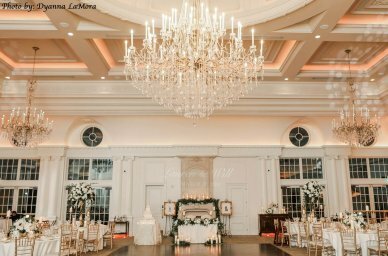 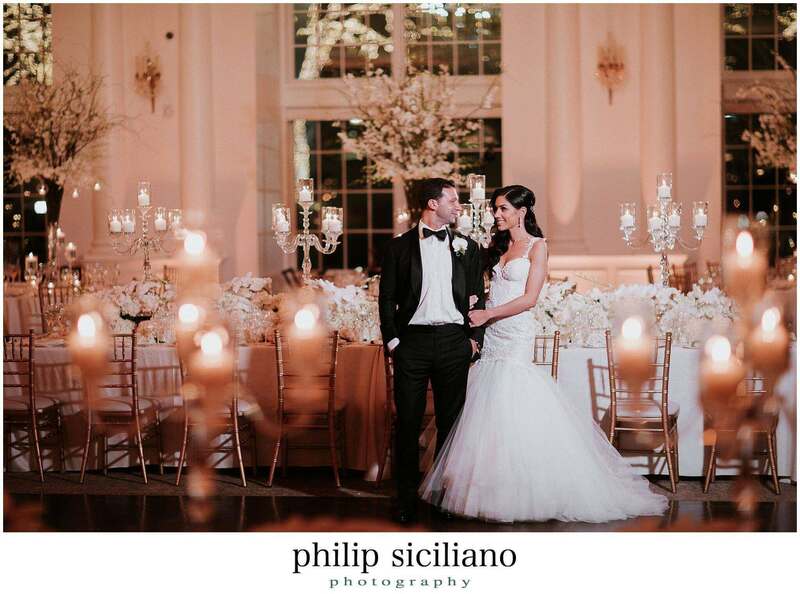 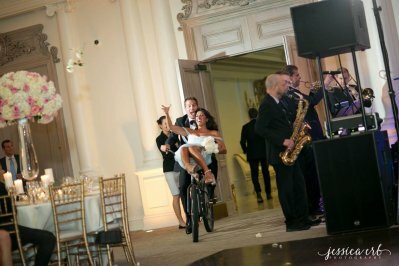 Contact one of our event specialists to see how we can assist you in creating the wedding of your dreams.